They say that music soothes the savage beast, but did you know it helps smooth out the wrinkles of mental illness as well? I would be doing the mental health community a disservice if I didn’t talk about music and it’s positive effects on mood. In this blog we’ve talked about pet therapy as a way to banish the blues, and how dogs can lower our blood pressure, but I was reading a James Clear article on mental illness and came across an organization called Music Over Mind. 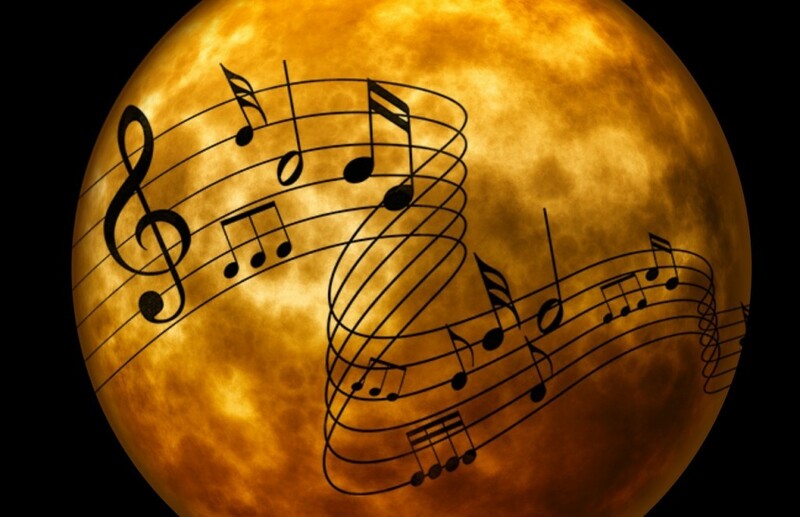 Music over Mind strives to strip mental illness of it’s stigma through helping people learn musical instruments, playing for organizations in the area, and providing oh so melodic melodies to deal with our oh so NOT melodic maladies. Oh Ma, How Could You? Even if your mom wasn’t the best, and you blame her for your mental illness, at least genetically, (according to my daughter, I am the genetic equivalent to typhoid Mary in the case of every bad mood or slight irritation she’s ever had,) she’s still your mom, and unfortunately for some, you couldn’t choose her. The Gap would have a strange commodity there if you could. My luck I’d end up with nothing left but the clearance rack, where’s there’s a mom with a big hole in the empathy, or a mother that somebody returned because she wasn’t a good fit. Just to make myself feel better, I sometimes remind my daughter there was another chromosome involved in her conception. Maybe he’s the one that, on her down days, causes her to sit on the floor in a corner of her dorm room, crying, with a pint of Chocolate Peanut Butter Hagen Dazs in one hand and a comforter pulled over her head with the other while she watches multiple episodes of “Scrubs” on her laptop. I’d personally like it if they’d let me sing karaoke on the stage at one of their events just so I could feel important, like I was on “The Voice,” but I don’t think it’s that kind of music organization. The kind of organization it is, is a good one, because it de-stigmatizes mental illness, and that is A-O.K. in my book. If you happen to have a mental illness, remember, it’s no different than Uncle Fred’s big, gouty toe with the nail fungus – it’s more than likely caused by a chemical imbalance, and there’s nothing wrong with you as a person. My masters, the dogs, are whining to be let out, so I must obey. Remember, I’m not a Dr., so if you feel like you’re going to hurt yourself or somebody else call 911 and get the help you need. And if you feel like nobody cares, you’re wrong. I’ve been there, I’m still there, and I care.